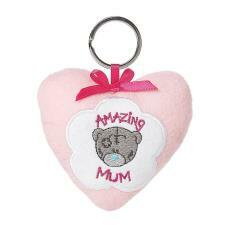 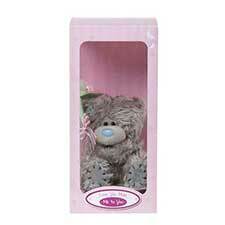 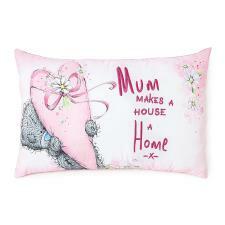 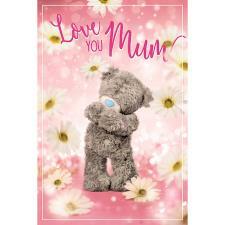 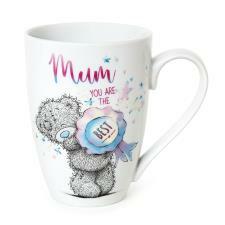 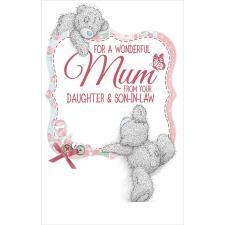 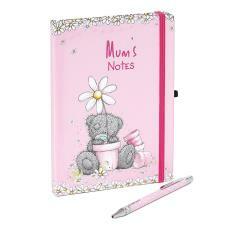 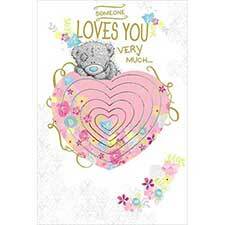 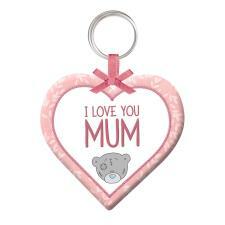 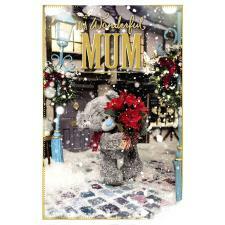 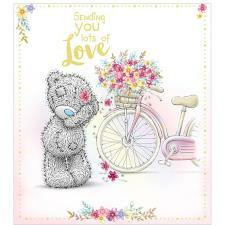 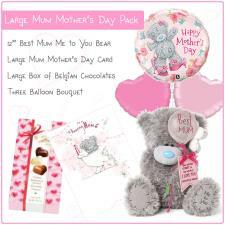 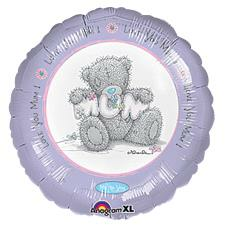 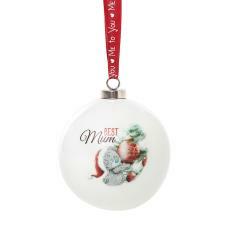 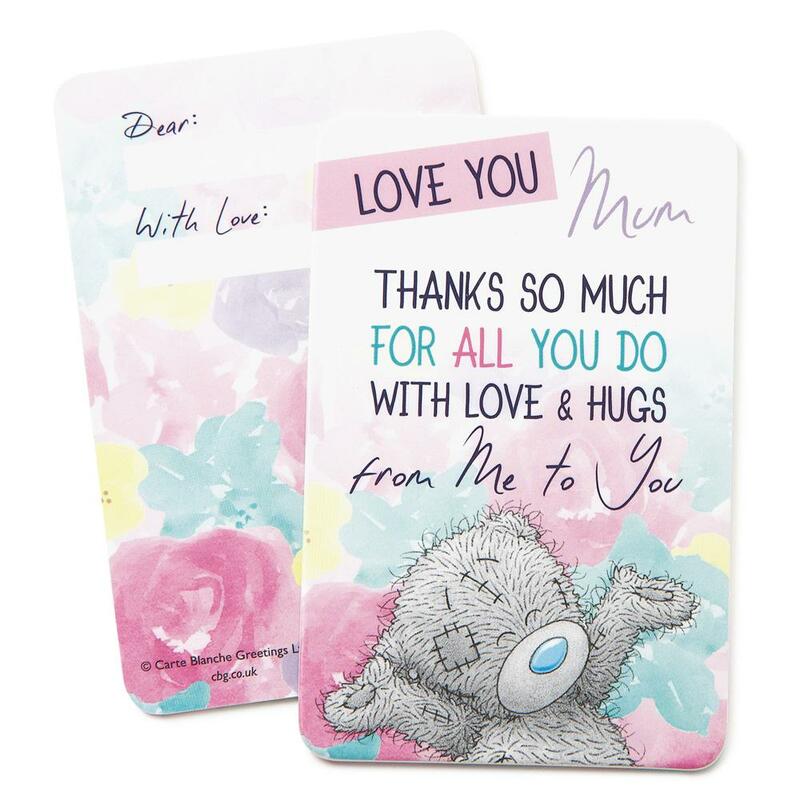 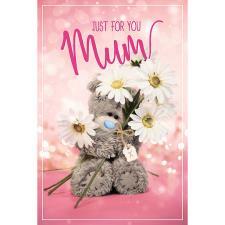 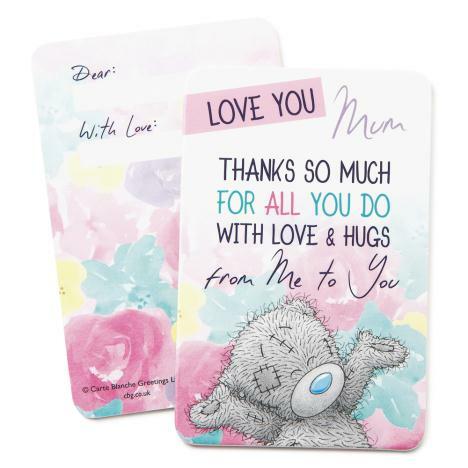 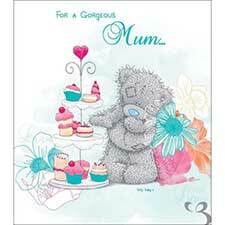 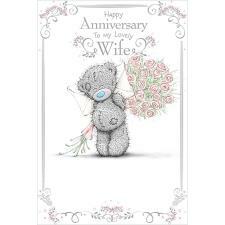 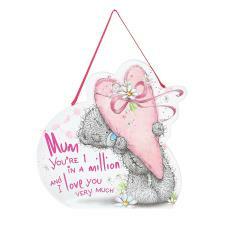 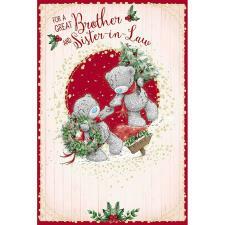 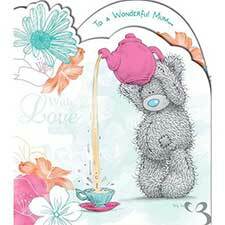 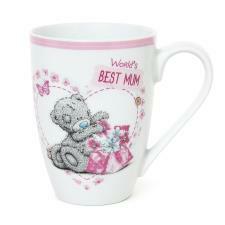 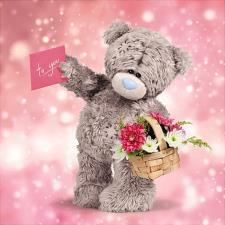 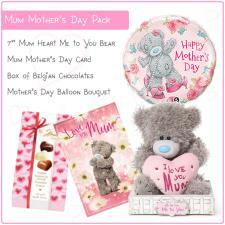 Love You Mum Me to You Bear Message Card (G01Q6484) : Me to You Bears Online Store. 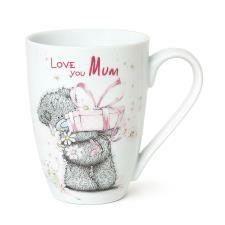 Tell your Mum you love her! 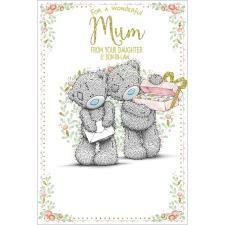 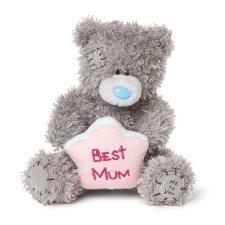 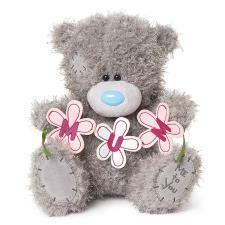 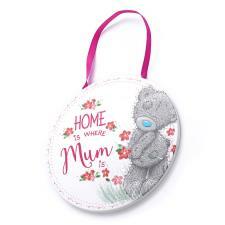 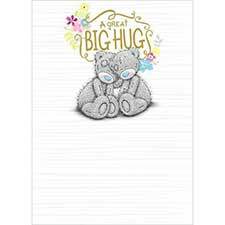 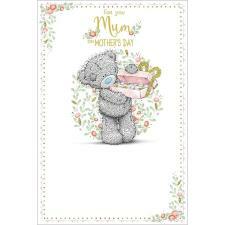 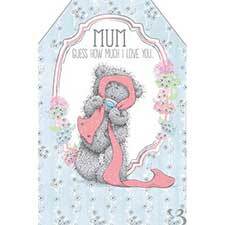 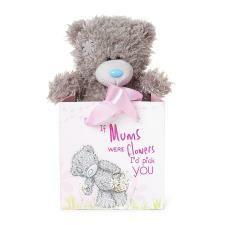 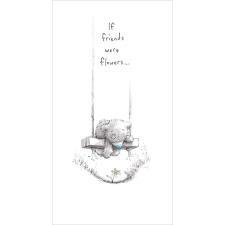 This Tatty Teddy mini keepsake card is a simple, but brilliant way to gift a lasting reminder of how much you appreciate your Mum. 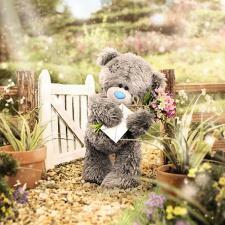 The caption reads "Thanks So Much For All That You Do, With Love & Hugs From Me to You". 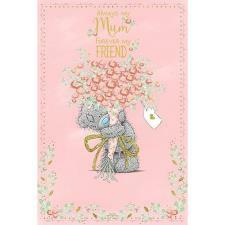 Each card comes with an envelope, and being similar in size to a credit card, it can fit nicely into a purse or pocket!